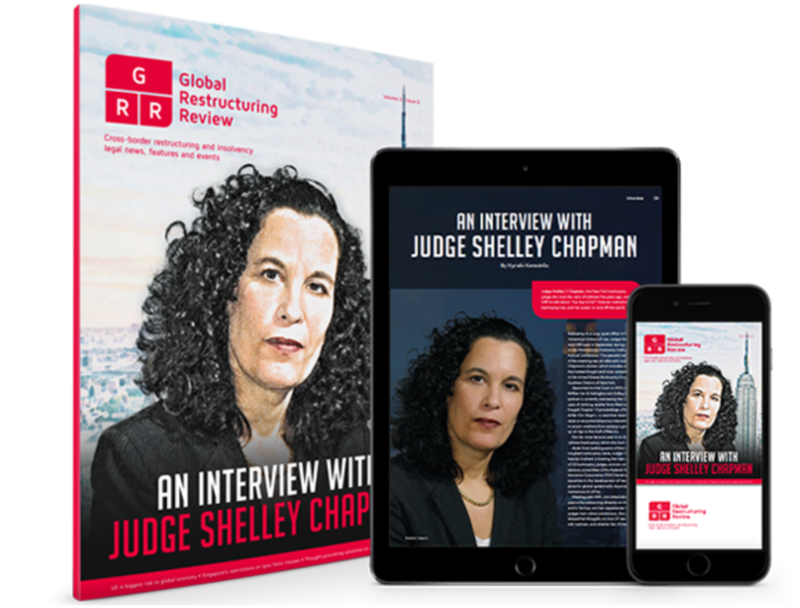 Global Restructuring Review has an open editorial policy, please contact our Editor with any comments, suggestions or feedback (Tel: +44 (0)207 467 0170). (Tel: +44 (0)20 3780 4242). (Tel: +44 (0)20 3780 4257). If you have lost or forgotten your password please visit the help section. (Tel: +44 (0)20 7467 0174). (Tel: +44 (0)20 3780 4146). For all advertising, inserts and event listing enquiries please contact our Advertising Team. We will make corrections as quickly and candidly as possible. Direct all information to the attention of the Editor. Global Restructuring Review is published by Law Business Research. 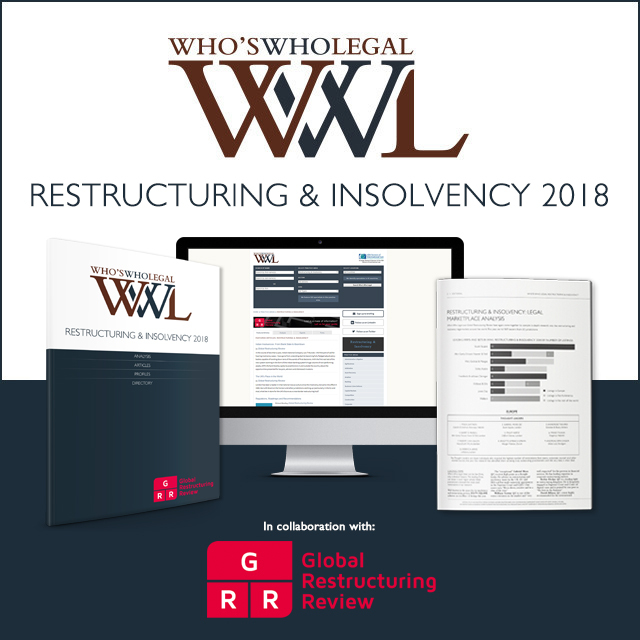 Other publications include Global Arbitration Review, Global Competition Review, Global Investigations Review, Latin Lawyer, LACCA, the Getting The Deal Through series, The Law Reviews and Who's Who Legal. For further information, contact CEO Paul Howarth. If you have a technical query, please contact our Technical Support Team.